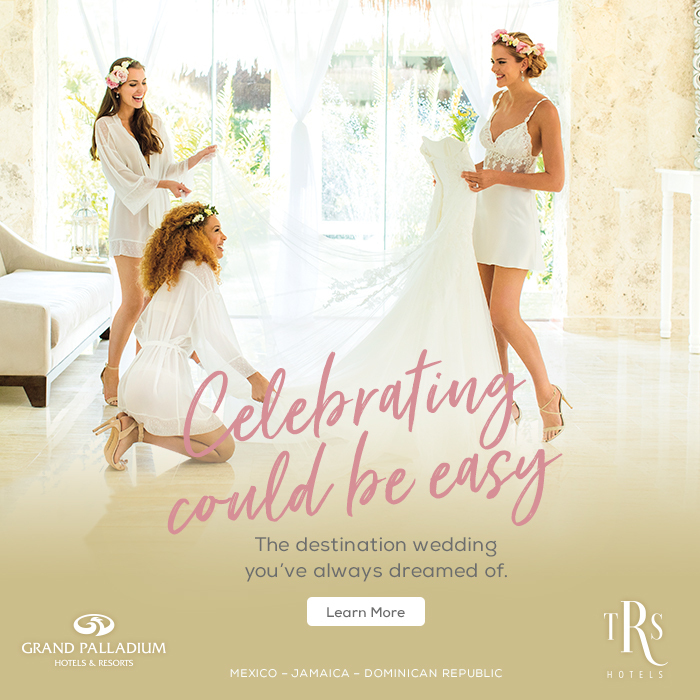 Once you’ve decided to host a wedding away, the next step is to discover your destination. 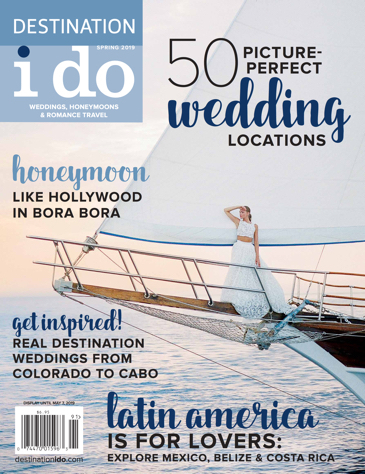 Do you want to say “I do” in the mountains, in a Southern-style soirée, wine country or on the beach? The options are virtually endless. 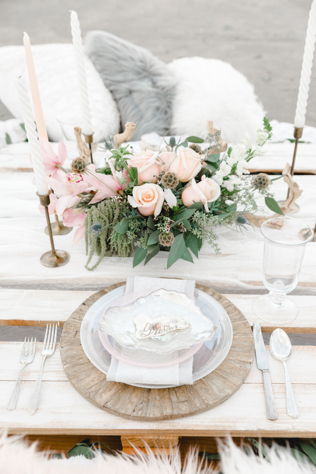 Knowing your and your soon-to-be spouse’s style will help you in taking a big step toward making a decision. 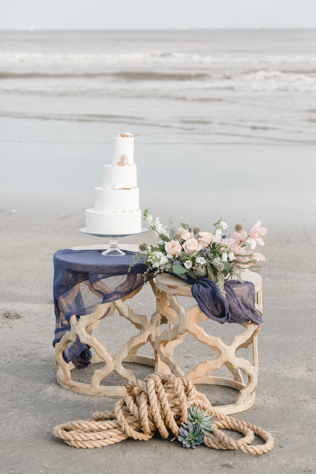 For couples considering a beachfront affair, we’re sharing this photo shoot dedicated to beach destination wedding inspiration. 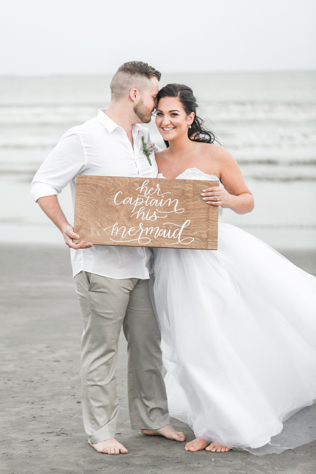 Click “more photos” above to see all of the beach destination wedding inspiration! For more information about the talented team who put together this photo shoot and contributed their services, check out the vendor list below.